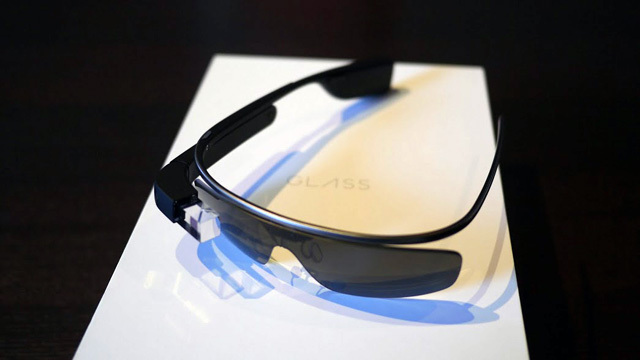 As we reported, Google Glass Explorers (the first non Googlers to be able to buy Google Glass) are now able to start picking up their pair of Google Glass, in order of who signed up first. I am part of the second batch, so I do not know exactly when I will be getting mine. 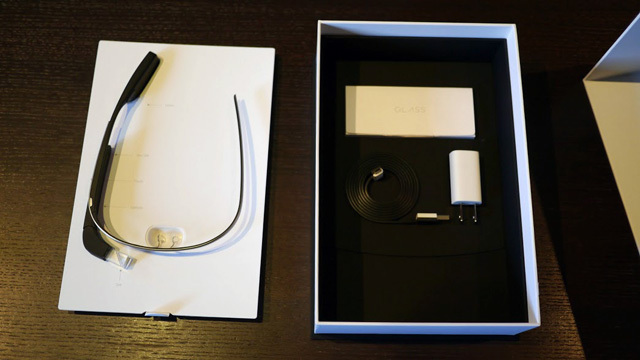 That being said, here are pictures from Google Glass Explorers picking up and unboxing their Google Glass. 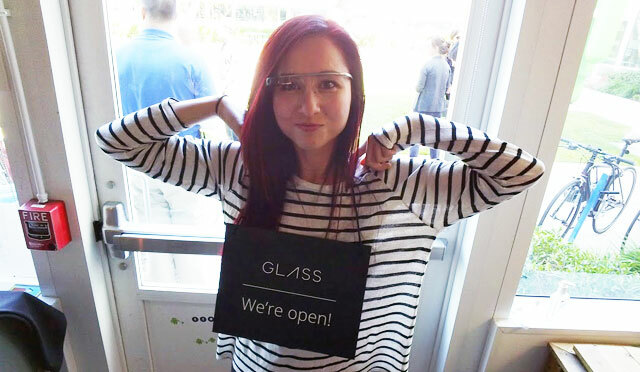 The picture above is of a Googler named Amanda Rosenberg who is holding the "We're Open" sign for Google Glass. 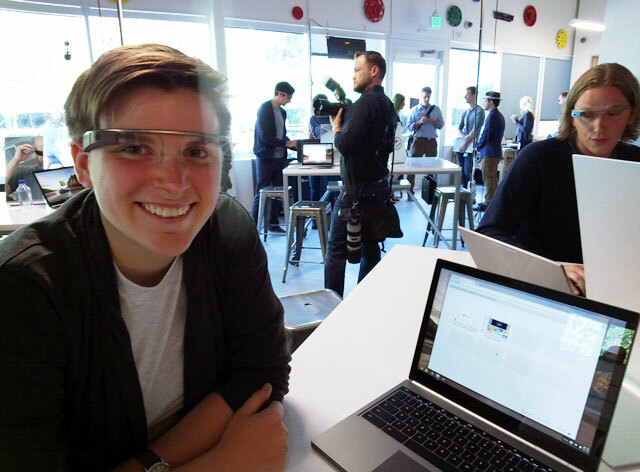 What an exciting day for all the Googlers involved in Glass! 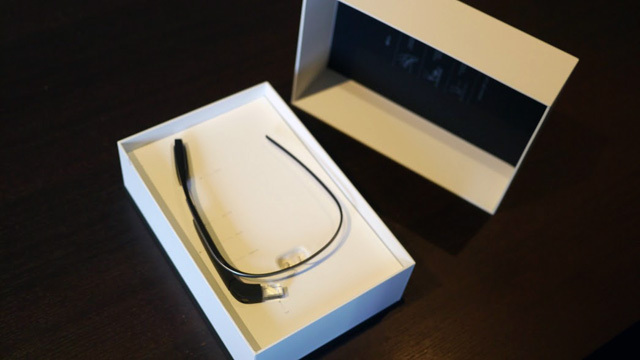 Here are pictures from Arthur Van Hoff unboxing his Google Glass at the Mountain View Google office. 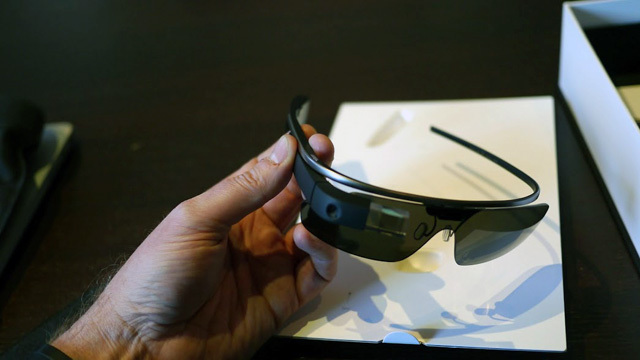 Here is a picture from Arthur where he takes a picture of someone else with Google Glass with his Google Glass.